Anguilla is about 10 miles far from Saint-Martin. It is independant since 1980 and is part of the commonwelth. 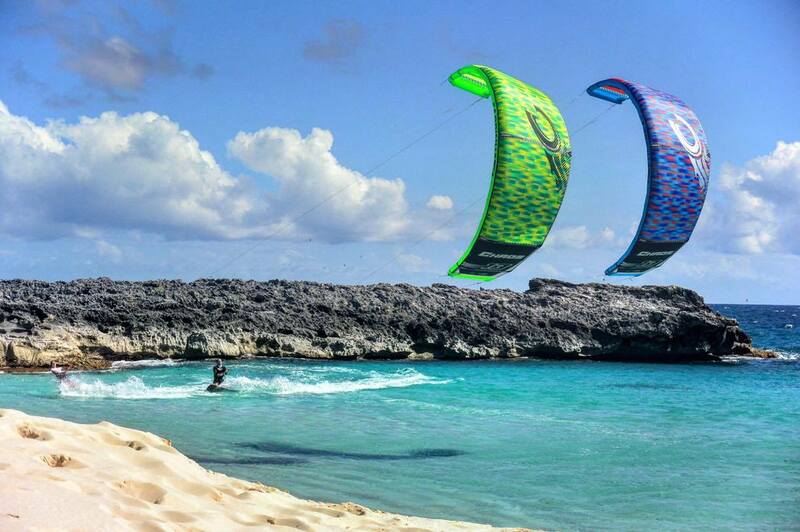 The wind orientation there and the shape of the island make the spots a paradise for kitesurfing. Besides, the beautiful beaches and shallow water colors make the archipelago a heavenly atmosphere. 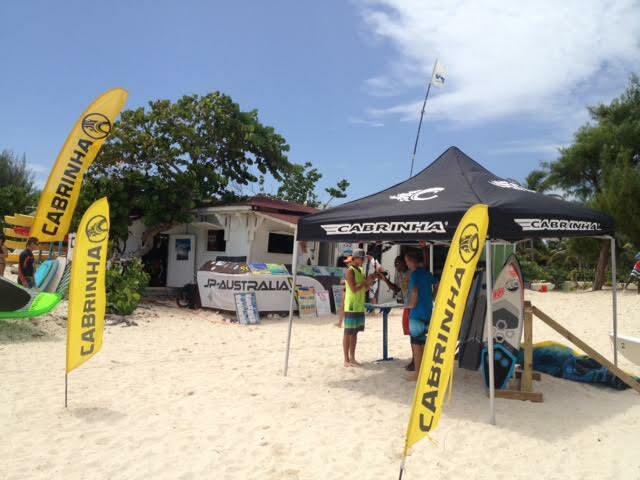 This is a perfect environment to relax as well as to kitesurf. 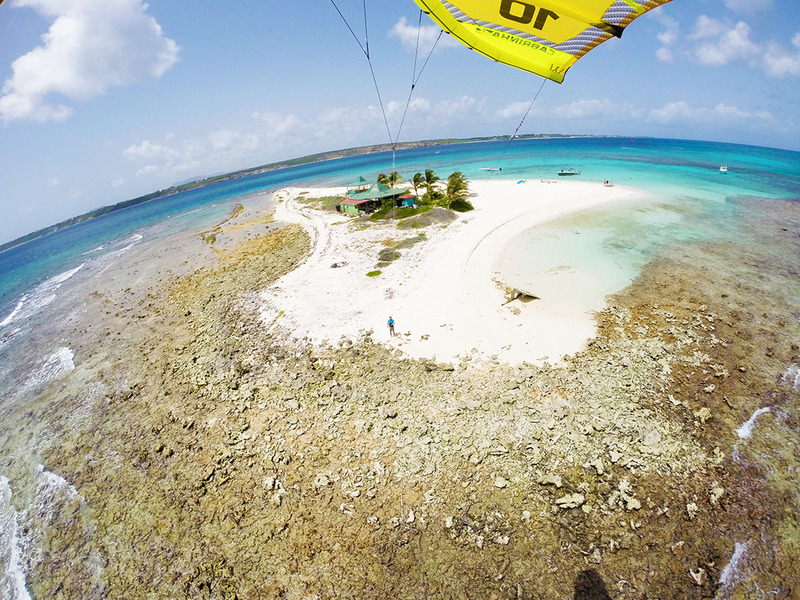 Wind Adventures often organise kite trips or relaxing trips to Anguilla and its nears islands : Sandy island, Prickly Pear and Srub island. 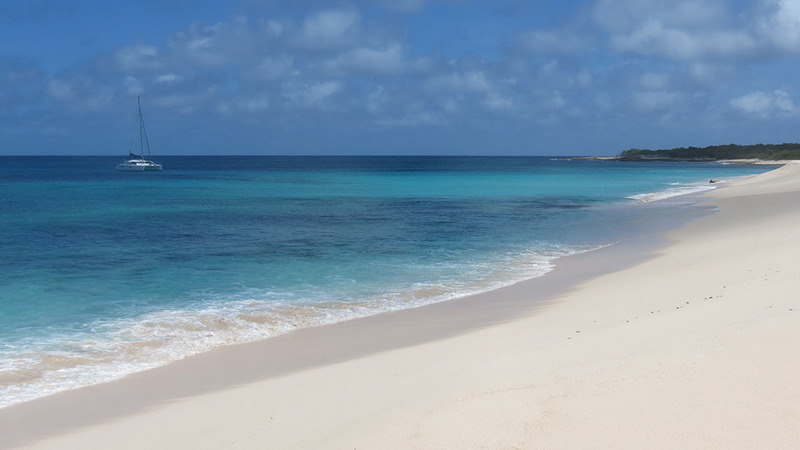 Rendezvous Bay beach is perhaps the best of all Anguilla beaches to walk. The bay is a perfect sweep of soft white sand. On the Caribbean sea side of Anguilla, Rendezvous Bay gives you a breath taking view of St. Martin. No matter where you look, though, while you walk, the eye always seems to be pleased. 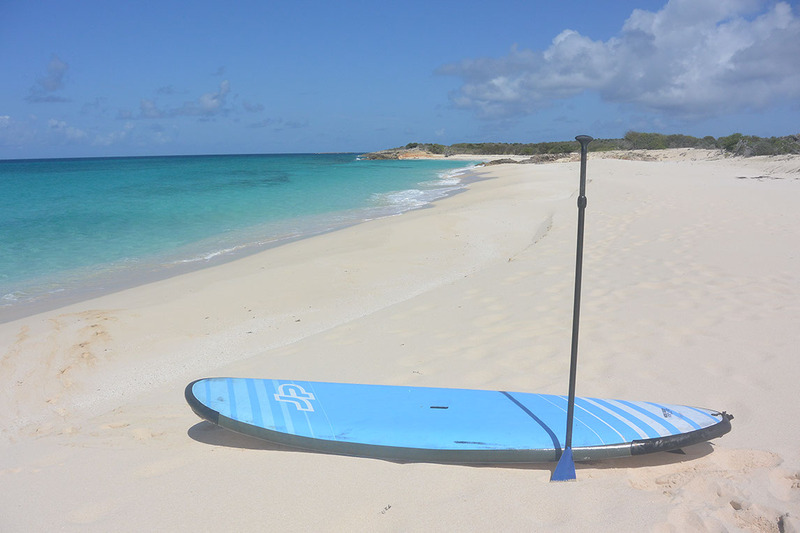 Sandy Island is a small cay off Sandy Ground beach in Anguilla. It is quite possibly the most beautiful place one will ever visit. 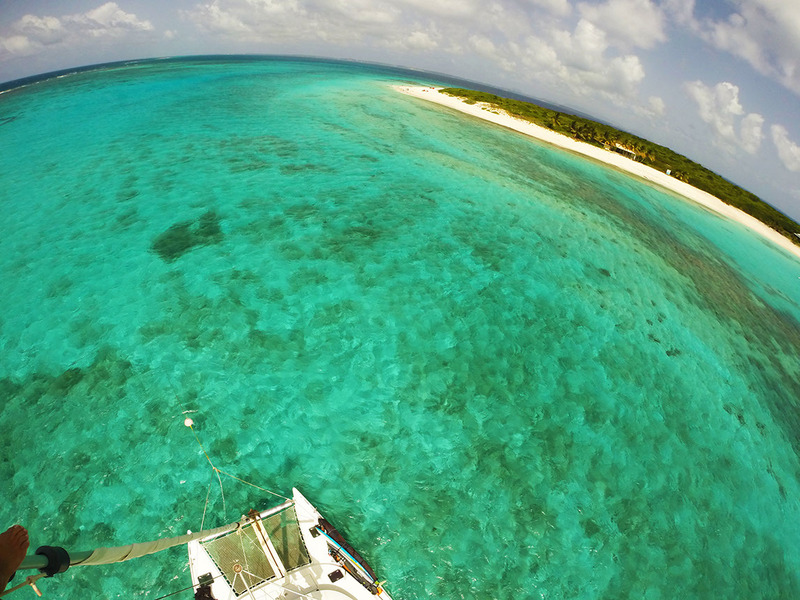 A popular off island getaway, Sandy Island offers visitors a sensational tropical experience. It’s far away enough for that quintessential Robinson Crusoe feeling, yet close enough to stay connected to the mainland. 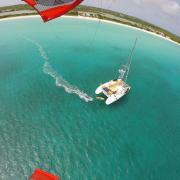 The Cays are located six miles north of Road Bay in Anguilla in the Leeward Islands. The Western smaller cay consists of mainly rocky coral and scrub with no easy access to the island. The Eastern Cay has similar terrain on the south side of the island , but once you pass through the passage between the two cays, on to the north side, you’ll be treated to a long, beautiful white sandy beach and to the turquoise waters of the bay, where you can snorkel amongst the coral reefs. Scrub Island is an 3.1 sq mi. island lying off the eastern tip of the main island of Anguilla, a Brithish Overseas Territory in the Caribbean Privately owned, the remains of an abandoned air field still exist. There are several abandoned houses and planes shells on the island, mainly due to damage from hurricanes. 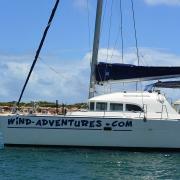 Wind Adventures often organises one day trips by Lagoon Catamaran 38ft to Rendez-vous Bay, Sandy island, Prickly Pear, and Scrub island. In one day, it is possible to go to one of these island. The fastest is to go to Scrub which takes about 1h45 sailing. 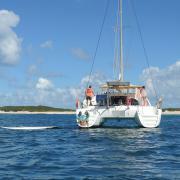 Prickly Pear is the furthest and takes about 2h40 sailing and 3h back to Orient Bay. 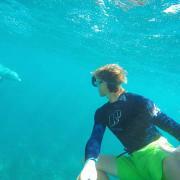 Then it is better to go to Prickly Pear on a 3 days trip or one week cruise. 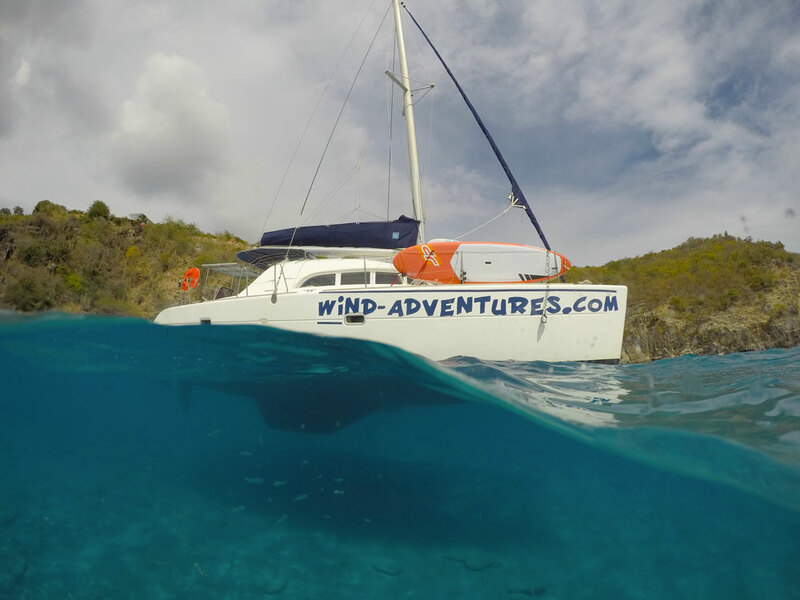 In one day, it is also possible to have a trip to Sandy island and Rendez-vous bay by motor boat cap camarat 6.5 ft.
On one day trips, we often leave Orient Bay at 9 a.m and come back at 5 p.m.
Our captain Fabio or captain and manager Emmanuel will take you to your destination !